End-of-Line Test systems. Custom made. In Germany. Systems for the automotive industry require more intelligent, better maximised solutions to improve performance, efficiency and quality. Being a service provider, using know-how, we help our customers implement process optimisation and applications. In sectors dealing with human life, we focus more on quality, reliability and precision in manufacturing our end-of-line test systems. We develop, design and manufacture our systems with the highest standards. 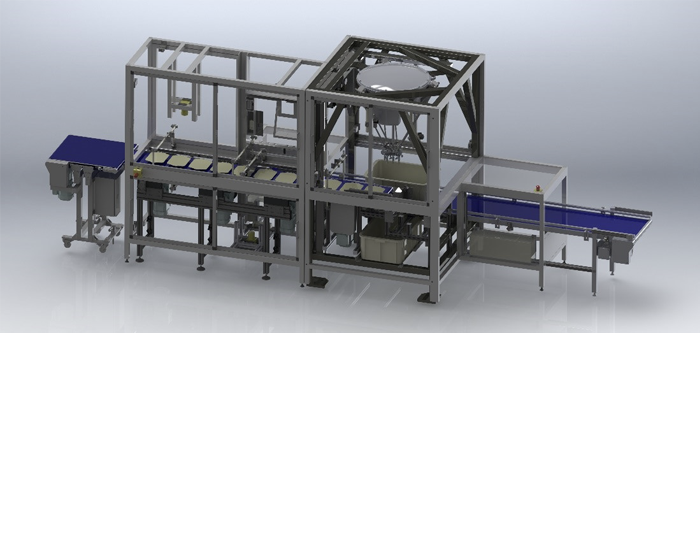 For automation and quality improvement in the Food&_Beverage industry, transparency and traceability of products is the priority. 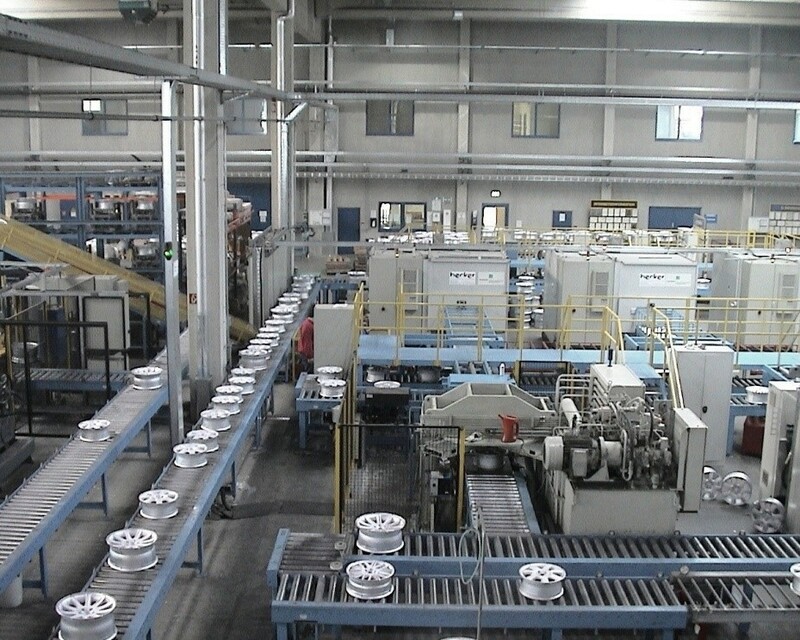 We offer complete control of production with our test systems and data management systems. In the field of quality assurance and industrial image processing, we develop methods and technical solutions for applications, especially in the field of quality assurance and process automation in production, robotics, automotive, food & beverage, pharmacy and safety engineering. L&_P Elektroautomatisation was founded in 1988 as a partnership under the German civil code (GbR). After a six-year development phase, the business form was changed to GmbH in 1994 and renamed to L&_P Elektroautomatisations GmbH. We, L&_P Elektroautomatisations GmbH, focus on the development, planning and the construction of test facilities and production facilities. For several years, we have been working very closely with renowned companies from special purpose machinery manufacturing as well as with manufacturers of PLC controls and image processing systems. 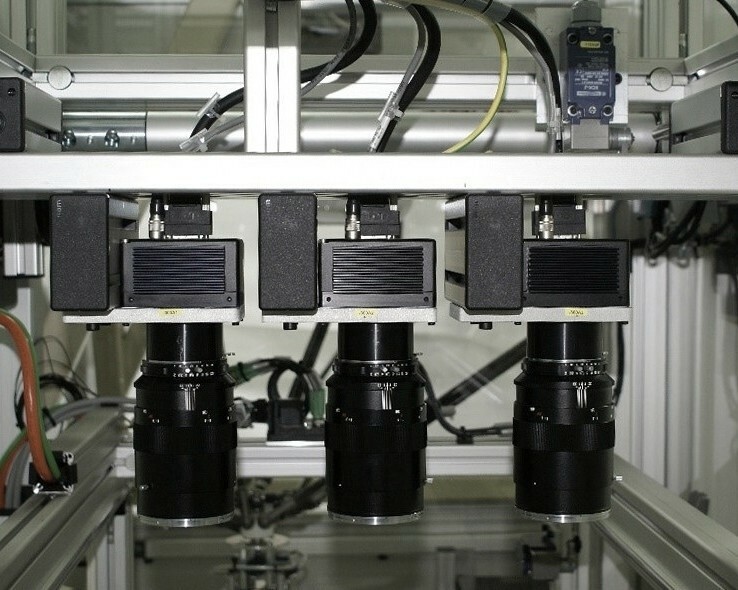 In the test systems, we also use image processing systems for attendance checks, measurements, surface analyses, code recognition and colour recognition, apart from measuring systems for path, rotation angle and force measurements among other things and hence we are familiar with the various image processing systems. In recent years, we have evolved to become a sound and an efficient company, not least because of the technical competence of our employees.